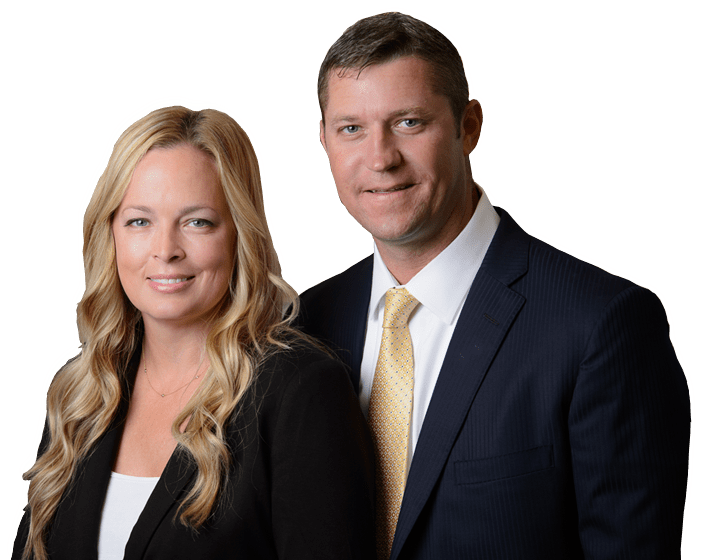 Defective Product Lawyer in Stuart, Florida | Leanne L. Ohle, P.A. Consumers rely on companies to sell safe products. Additionally, it is a company’s duty to design safe products, use the best materials to make them, inspect the products for safety, and caution of any risks involved in using the products. Dangerous or defective products often cause serious injury and even death, and victims could be entitled to monetary compensation due to the manufacturer’s negligence. The product was manufactured in a defective manner. ( Not all of the products will have this problem. An example could be a batch of baby formula made on a certain date that contains tainted ingredients). The design of the product was defective. All products of that type will have this problem. (A car that tips over when a sharp turn is made is an example). The manufacturer did not provide proper warnings for using the product. This could apply if a bag of microwave popcorn does not contain warning that the steam emitted from the bag can cause severe burns. A company/manufacturer is obligated to warn about dangers that could occur during use. There are many parties and people that could be held responsible for a defective product, including: the company that made the materials to produce the product, the company that designed the product, the manufacturer of the product and even the store or company selling the product. Unfortunately, Florida law contains loopholes that companies and manufacturers can use to deflect blame if someone is hurt or killed by their product, or if a consumer claims the design was defective. Despite these loopholes, the personal injury attorneys at Ohle & Ohle, P.A. can evaluate a claim and determine the best possible way to help a victim recover just compensation for medical expenses and lost wages. Florida law requires consumers to bring a defective product claim before the court within a limited period of time. If the victim fails to meet this time limit, the court could nullify a claim. That’s why it’s imperative to seek immediate legal counsel if you or a loved one is injured by a defective product. The experienced personal injury attorneys at Ohle & Ohle, P.A. help protect the legal rights of defective product victims throughout the Treasure Coast, including Fort Pierce, Port Saint Lucie, Okeechobee, Vero Beach and Stuart.